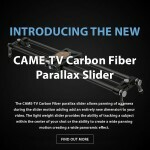 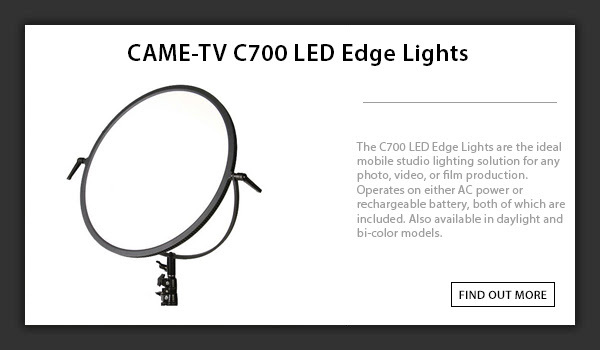 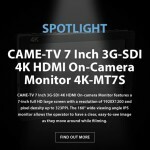 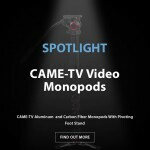 CAME-TV – New Product Videos! 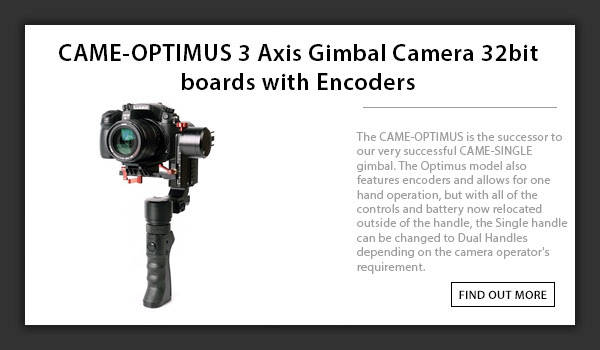 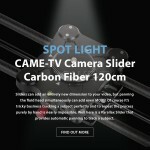 Posted in Blog, CAME LED Edge Light, CAME-15T Pro Carbon Tripod, CAME-Optimus. 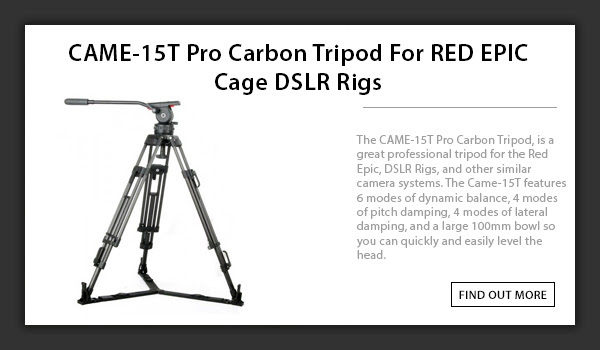 Tags: 15T, 15T pro carbon tripod, 15t tripod, 3-axis, 3-axis gimbal, 3axis, c700D, came gimbal, came-optimus, came-tv, came-tv gimbal, cametv, carbon fiber tripod, edge light, edge light C700D, encoders, gimbal, led light, optimus, optimus gimbal, portable gimbal, small gimbal, tool-less gimbal on May 11, 2017 by vision. 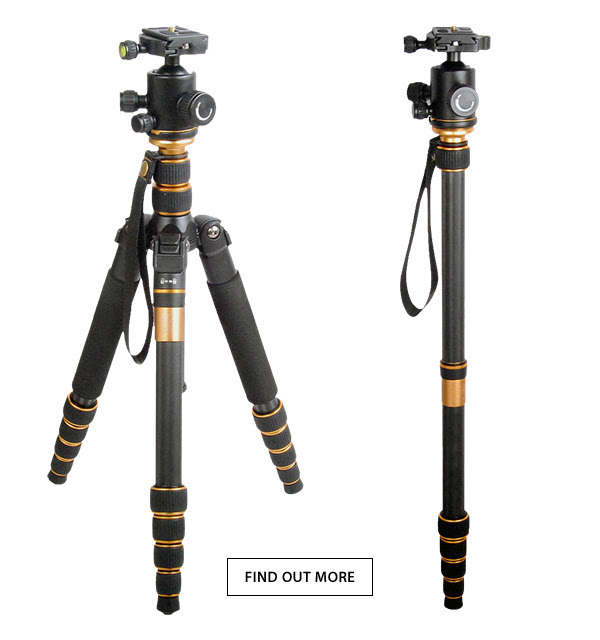 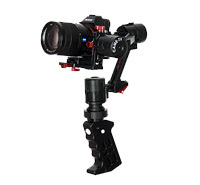 Posted in Blog, CAME-Carbon Fiber Tripod Monopod. 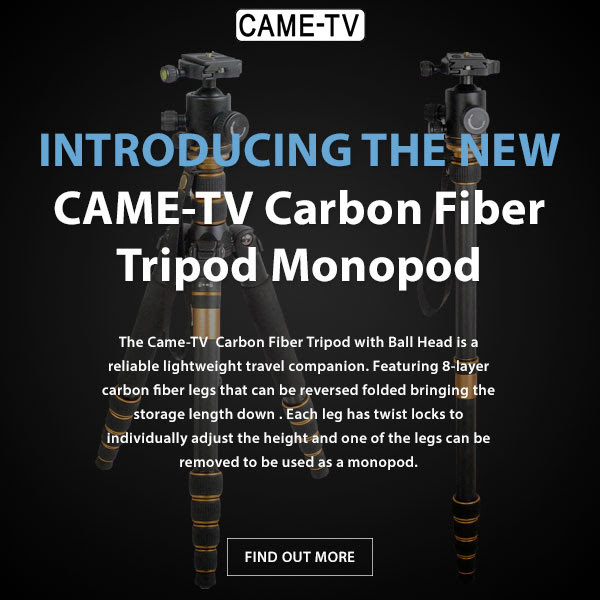 Tags: ball head, ballhead, came-tv, came-tv monopod, came-tv tripod, cametv, carbon fiber tripod, monopod, tripod, tripod monopod on April 4, 2016 by vision.